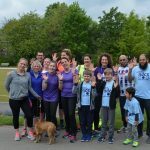 Last weekend there were Deaf and Hard of Hearing Takeover Events at Huddersfield parkrun and Hove Promenade parkrun on Saturday and at Huddersfield junior parkrun on Sunday. 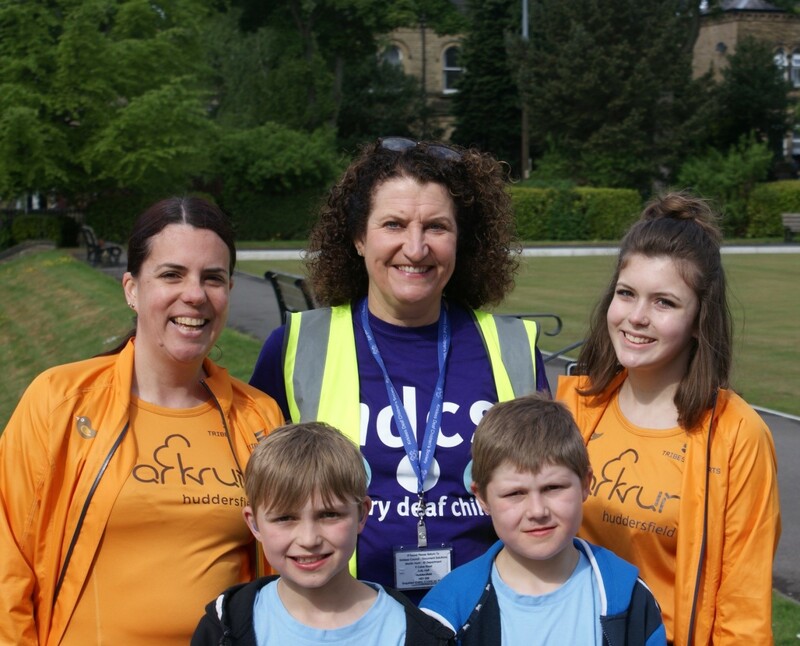 Victoria Knight-Phillips, parkrun Champion for the Deaf and Hard of Hearing, coordinated these events. We chose this weekend to coincide with the start of National Deaf Awareness Week. 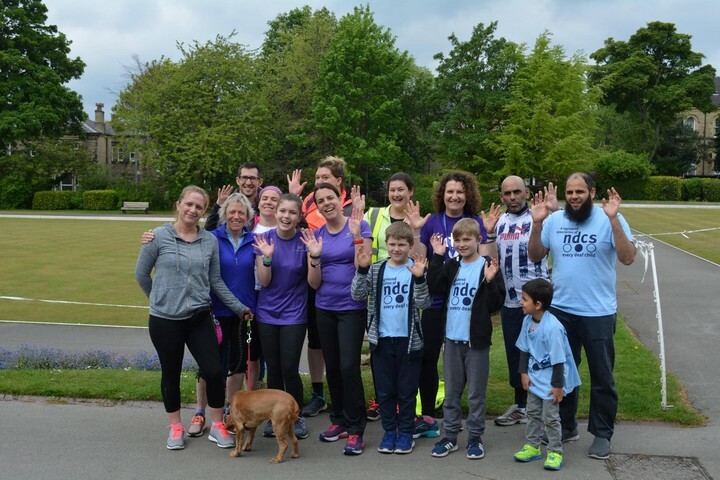 The aim of the events was to raise awareness amongst our existing teams and parkrun community that we already have Deaf and Hard of Hearing people in our community and some of the practical things we can do to meet their needs. 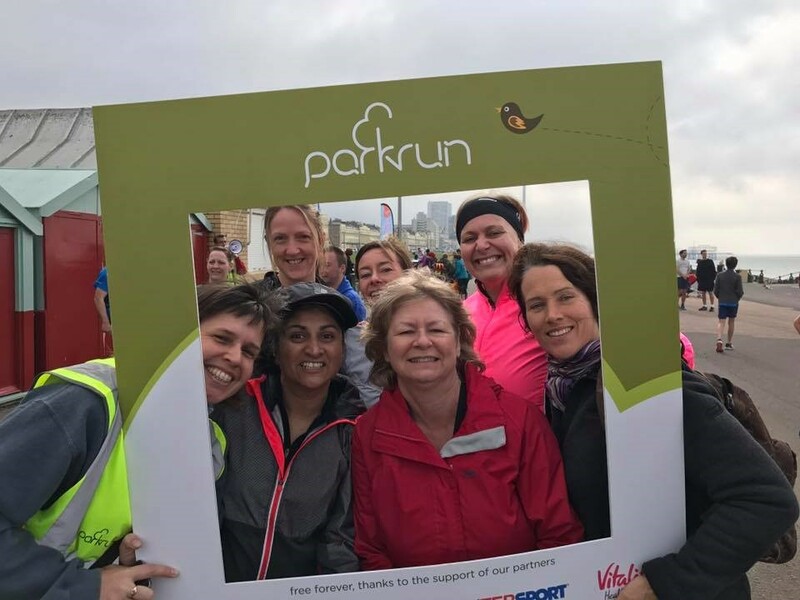 We also wanted to reach out to non-parkrunning Deaf or Hard of Hearing people to let them know what parkrun could offer them either as runners, walkers or volunteers. 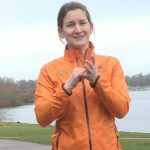 Sign Language Supporter has recently become a volunteer role on parkrun rotas and many parkruns are starting to utilise this on a regular basis. This weekend we ensured we had Sign Language Support at all three events. Victoria was present at Huddersfield and Huddersfield Juniors and Nic Corrigan, also one of parkrun’s Champions for the Deaf and Hard of Hearing, was at Hove Promenade. With the support of local Event Directors and Ambassadors all three events went ahead. 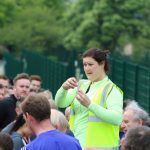 At all three events we had Deaf or Hard of Hearing runners and volunteers; some taking part in parkrun for the first time. 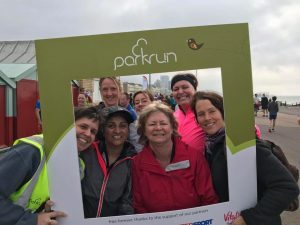 An overall feeling of success has been described by many; by success people spoke of feeling included, more aware of others, and generally that parkrun had done a good thing organising these events. 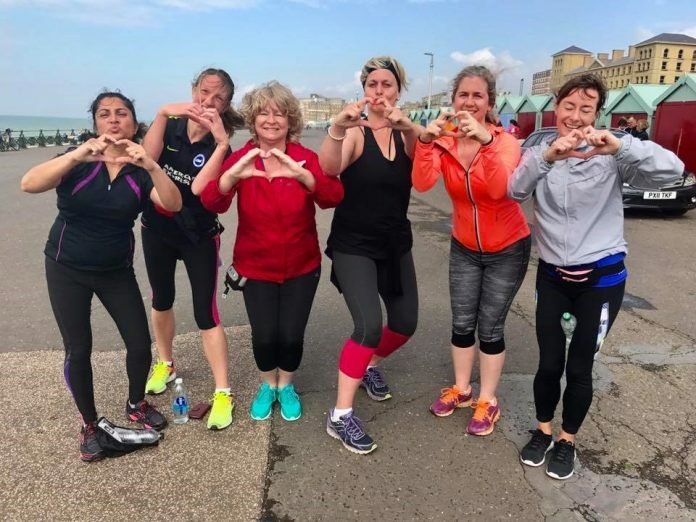 Here is a selection of photographs that were taken at all three events, and click here to meet some of the parkrunners who were involved in the Deaf and Hard of Hearing takeover events. 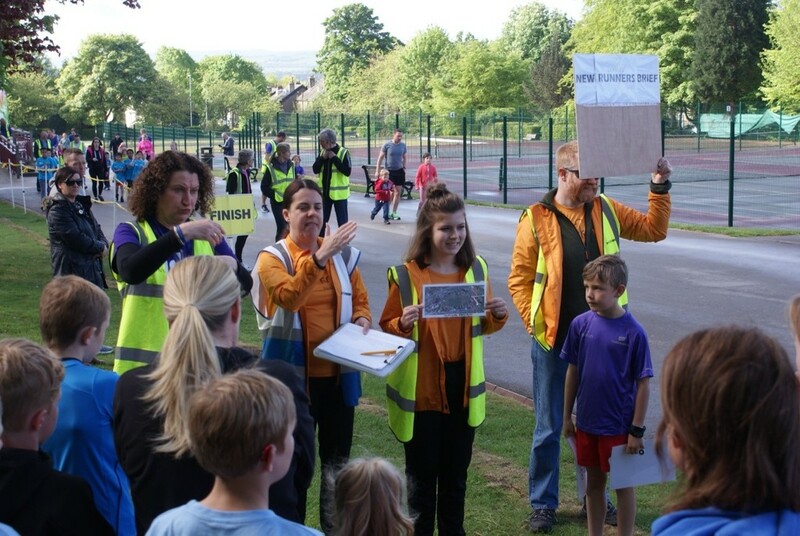 parkrun provides free-to-enter 5k events on Saturday mornings with a companion series of 2k events, junior parkrun, for 4-14 year olds on Sunday mornings. 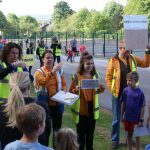 parkrun or junior parkrun is available at over 600 UK locations. You’re free to run, jog or walk, there’s no time pressure and everyone is equally welcomed and celebrated. 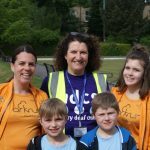 Our mission is to make the world a healthier, happier planet and we’re keen to welcome Deaf and hard of hearing people to our events. If you’re interested, you can register here. 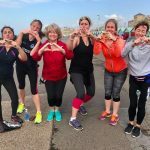 If you want to join our online community of Deaf and hard of hearing parkrunners, sign up for our Facebook page here. 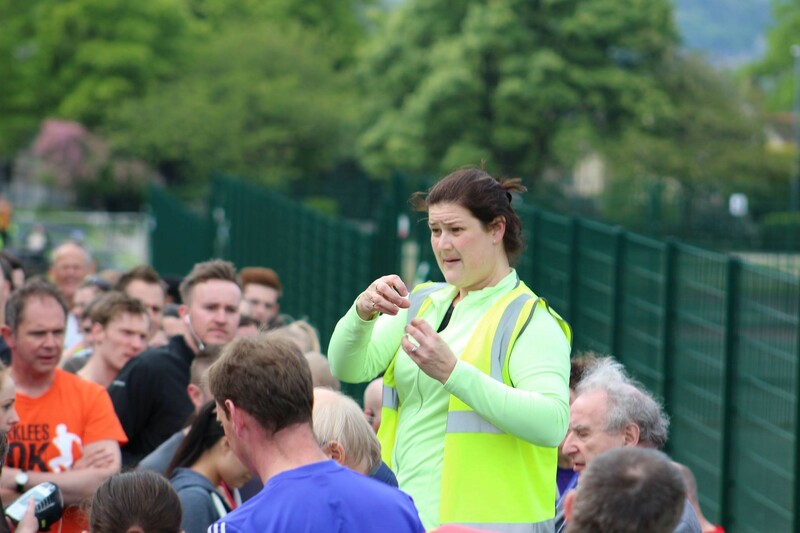 A BSL introduction to parkrun can be found here.